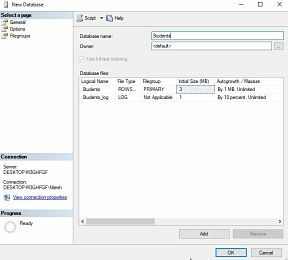 How To Create SQL Database? 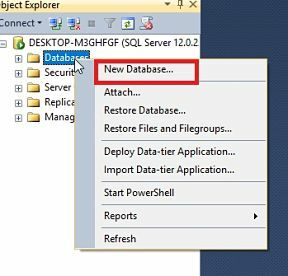 To create SQL database using SQL Query first open the SQL server management studio. 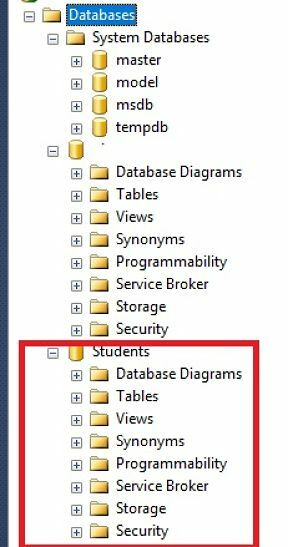 Then in SQL server management studio click on "New Query" option shown below the menu bar or simply you can use shortcut key " ctrl + N ". 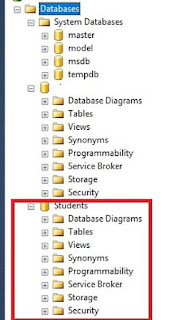 It will open the work area for executing SQL Queries. Click on "Execute" option or simply use "F5" key to execute command. It will create database for you. 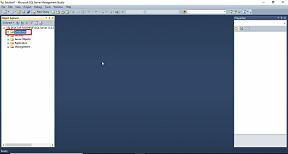 That's done. 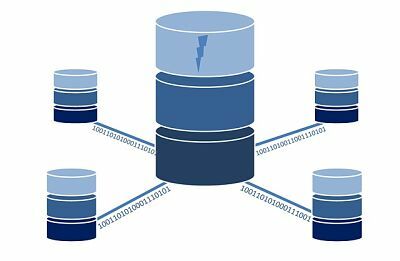 your database is created successfully. Still if you have any problem you can feel free to ask your problem through the comment box,we will help you.